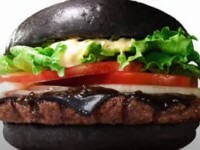 Last October, we saw the Black Bun Whopper in time for Halloween. 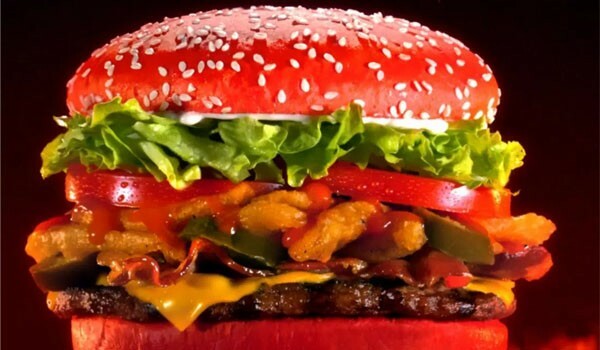 Now Burger King has released the Angriest Whopper. For a little background, Burger King has had the Angry Whopper, which is like a regular whopper, but with everything a little spicier. 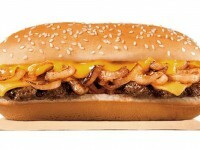 It includes Habanero cheese, jalapeno cheese slices, spicy fried onions, and a special sauce. If you were hoping that the Bun would give your mouth a pause in the angry-ness, you are mistaken, because the red hot bun is the hottest part of the whole thing. 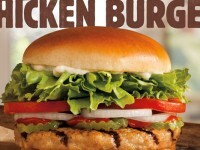 You can get the Angriest Whopper now for around $5.50 for a limited time only.